1. 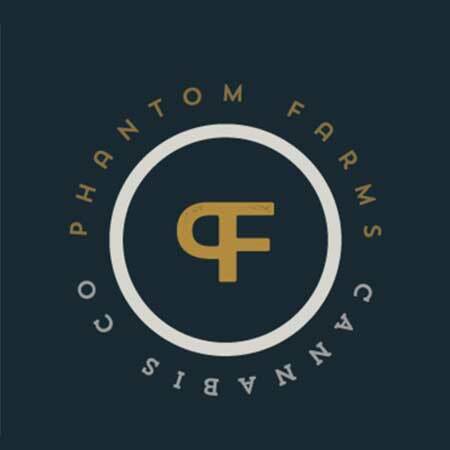 For the people who are unfamiliar with Phantom Farms, would you mind giving me a quick synopsis? 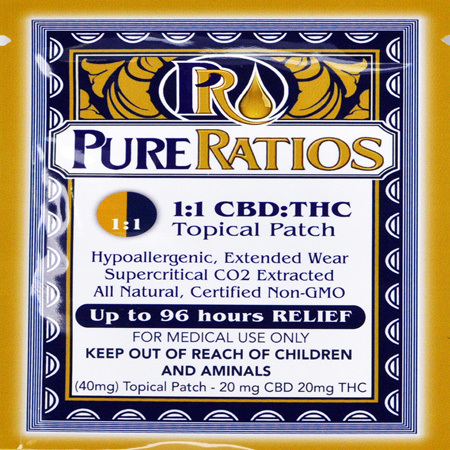 Phantom Farms is a licensed recreational cannabis producer. 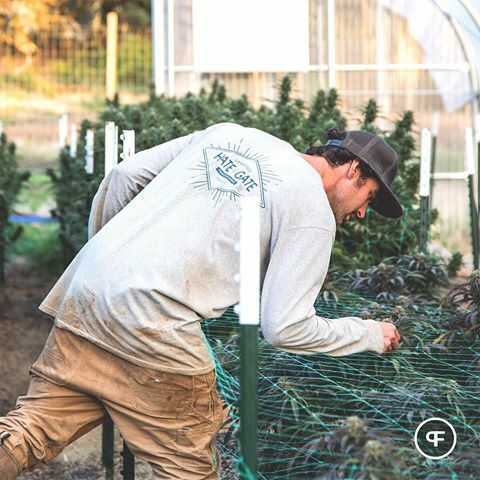 Founded in Oregon in 2008 we cultivate Clean Green Certified® cannabis using organic methods and sustainable practices in both our indoor and outdoor facilities. 2. What sets you apart from other growers? We attribute our ability to be flexible and innovative to our success. In addition, amending our soil to compliment our soil chemistry findings, refraining from the use of salt fertilizers and other pesticides, and letting nature run its course, has yielded higher test results. These organic methods and sustainable practices provide for a flourishing ecosystem – the perfect environment for our mighty tasty cannabis to grow. But we don’t stop there. We continually strive to learn more and better our techniques. 3. Going into each new growing cycle what is the focus of you team? Every year at this time we find ourselves reflecting on what we’ve done in the past and strategizing how we can make improvements and adjustments to better our product. At the core, our focus is always on providing consistent high quality flower. From there, we dig in. 4. What would you say is your flagship or signature product? Why? We consider our Buddha’s Tooth and Cascade Lemonade to be our signature strains. Bred in-house, strong and successful parents (Super Lemon Haze, Blue Dream) were crossed with unique genetics (Dharma Diesel, Lemon Dream). 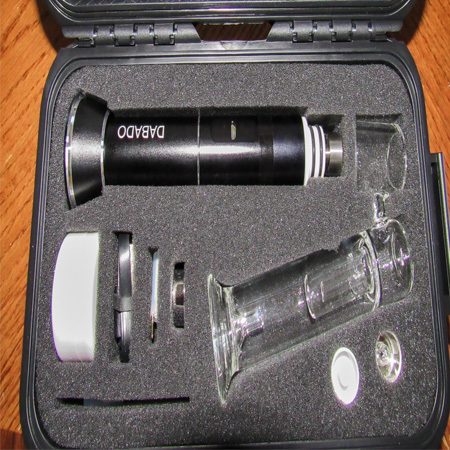 Old school and new school cross to make some mighty tasty cannabis. 5. What has been a strain that has been particularly challenging, or one that you are especially proud of? We’re especially proud of our Pirate’s Eye strain. Named after our head cultivator this unique sativa features two successful strains, bred in-house, boasting a flavorful and uplifting high. 6. How does it feel to be nominated for best brand and best outdoor by the dope industry awards? What does it mean to you? We’re honored to be nominated for these categories in the 2017 Oregon Dope Industry Awards alongside such talented companies. It’s always great to be acknowledged for your hard work and to feel the support from within the industry. These nominations really speak to where we are putting our energy – into cultivating mighty tasty cannabis and always considering the brand experience along the way. 7. If there was one thing you could change about the industry or where it’s heading, what would it be and how would you change it? If we could change one thing it would be the political/legal uncertainty of our industry. It’s hard enough to start and run a business, it’s even more complicated in this highly regulated industry and when you consider the constantly changing political/legal outlook it makes it that much more difficult to rely on current federal policy and our state regulatory landscape. We are currently working on our starts for our outdoor gardens, which are about 50% seed and 50% clone. 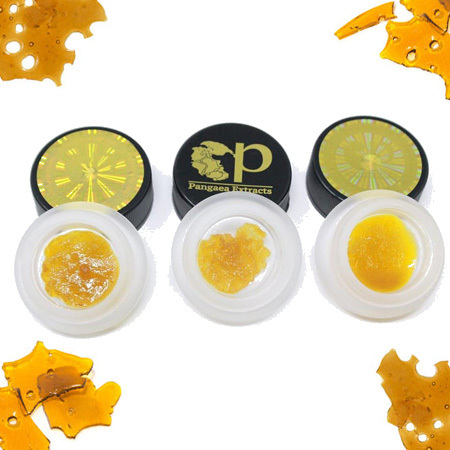 We will feature a pretty even variety of sativas, indicas, and hybrid crosses, as well as some really excellent CBD strains. 9. Where do you see Phantom in the next few years? Our plan is to keep producing and delivering mighty tasty cannabis to the good people of our State and continue to honor the plant that binds us all together. 10. Any tips for people doing home grows?